Home > Newsroom > West Suffolk's 'inspirational' women celebrated. On Sunday 2 December Jo Churchill, Member of Parliament for Bury St Edmunds, and Sheila Childerhouse, Chair of West Suffolk NHS Foundation Trust, co-hosted an event to celebrate 100 Years of Suffrage and the NHS’s 70 birthday. Inspirational women from across West Suffolk were invited to enjoy afternoon tea in The Athenaeum and to celebrate their achievements. The event brought together inspirational community leaders, volunteers, fundraisers and hardworking and dedicated staff from West Suffolk Hospital. 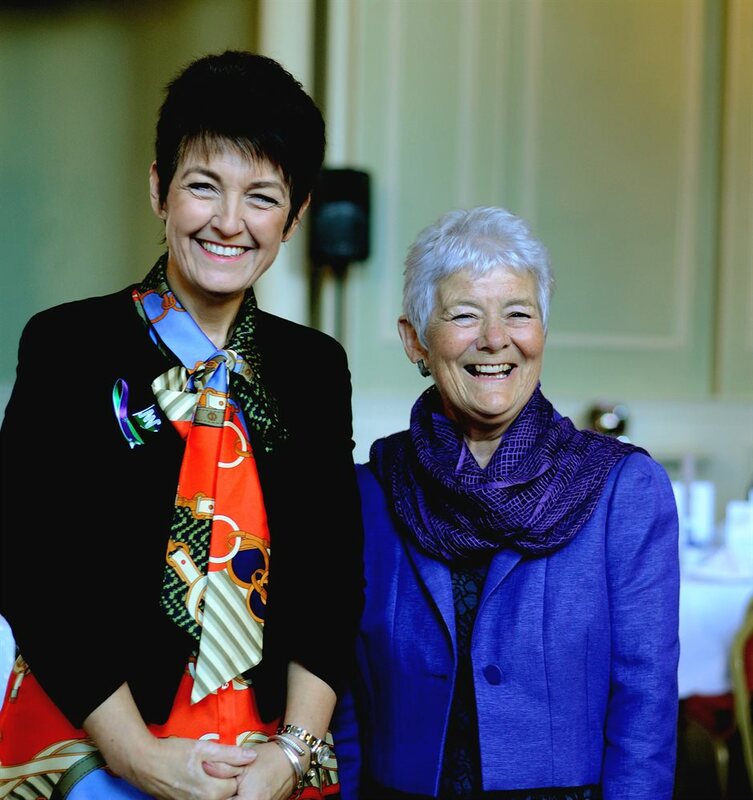 Jo Churchill said: “I was delighted to co-host this wonderful event in Bury St Edmunds to celebrate the achievements of unsung women from across West Suffolk, who were all nominated by others for the incredible work they do. "It was really enjoyable to listen to the achievements of inspirational community leaders, volunteers and NHS staff and to thank them in person for all the important work that they do. "Events like this serve to celebrate work that often goes unrecognised as well as encouraging wider community involvement. We have come a long way over the past 100 years, but there is still more to be done.